Searching for your perfect place? 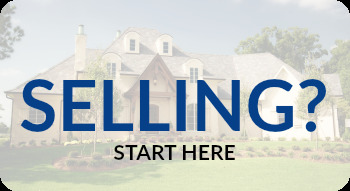 Need to sell a home in Davis, Woodland or anywhere else in the Greater Sacramento area? We can help! 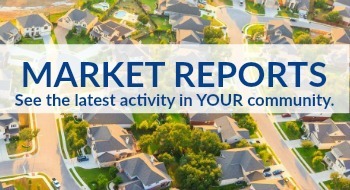 Start your house hunt here with the complete inventory of homes, townhomes, condos, luxury properties and foreclosures for sale in the area along with the most current pricing, photos and property information available. Want to know more? Contact us anytime for information on upcoming listings, neighborhood and community profiles and the home buying process. 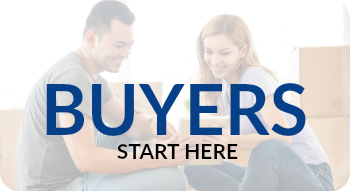 Planning to sell your home? 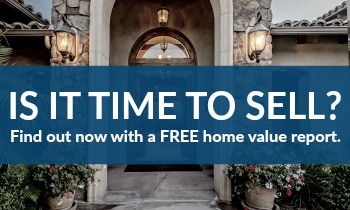 Let us prepare a free market analysis to find out what your home is really worth.